Welcome to our annual Black Friday and Cyber Monday deals. 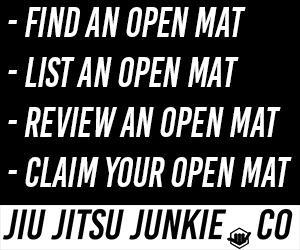 Every year we round out all the best BJJ and MMA related Black Friday deals so you can get some Jiu-Jitsu bargains just before Christmas! If you have a Black Friday and Cyber Monday deal that you would like featured on the site. Please email us at attacktheback@gmail.com and let us know! 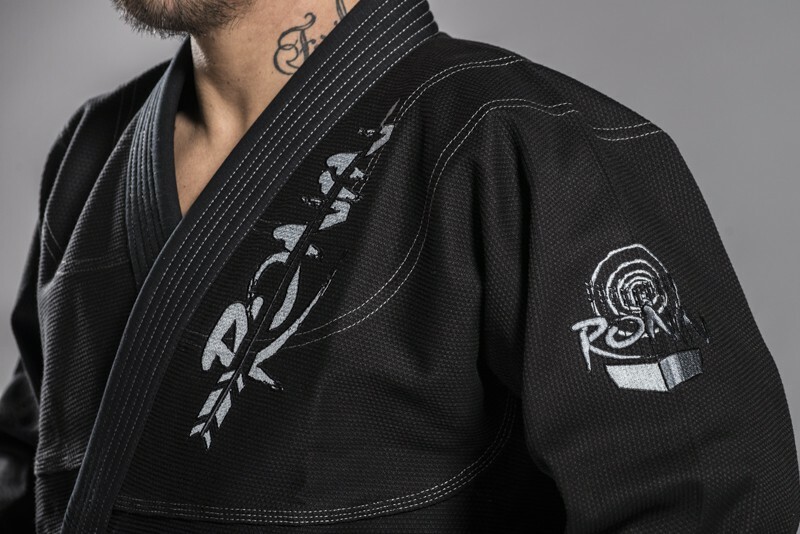 Dropping a Limited-Edition Navy Hemp Gi – 100 units only. Black Friday Deals starting Thursday!